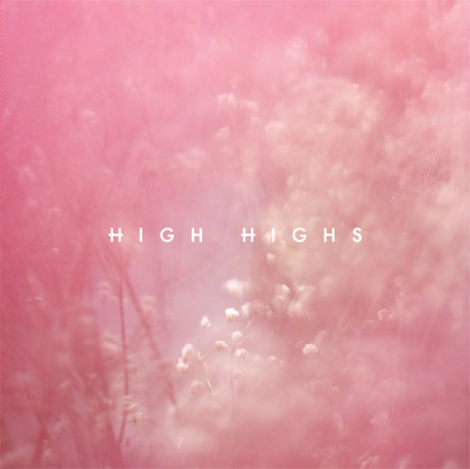 Brooklyn’s High Highs have announced their first official release, a self-titled EP coming out on Small Plates as a 10″ vinyl (Nov 22). The EP features the songs we’ve posted here previously (“Horses”, “Flowers Bloom” and “Open Season”), along with a new song called “Ivy” below. This blogger turned label thing is catching on. IGIF and YVYNYL have announced a joint venture to form Small Plates Records, a label-based cooperative with a goal of initially helping new bands made some 7? vinyl, then eventually moving into a full roster or artists and releases. Their first project will be in the debut vinyl release from NYCsGuards; a7? release with three tracks (Resolution of One is on the a-side, while the double b-side has Crystal Truth and Long Time). A limited run of 500copies on multi-colored vinyl will be available for this release. IGIF has an mp3 of “Resolution of One” for download. I wish both IGIF andYVYNYL good luck withSmall Plates Records, chances are, I’m going to love everything they sign. Question is, will Indie Music Filter ever form a label? Well, I’m swamped with the publishing company, maybe if I find the time?